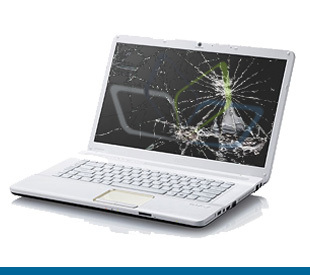 We specialize in mobile phone and PC repairs. 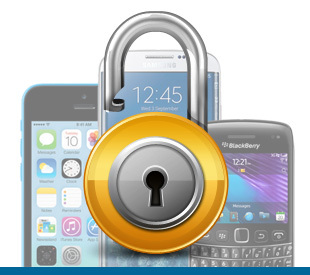 We also repair tablets, unlock phones and build websites. 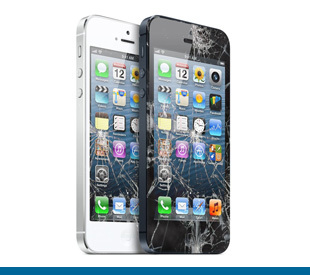 If you have a device in need of repair or service give us a call today for an instant quote.